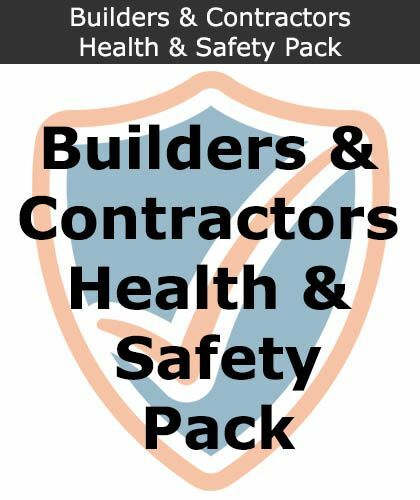 This CDM Compliance Kit has been specifically prepared to assist those in the role of Contractor or Principal Contractor under the Construction (Design and Management) Regulations 2015. 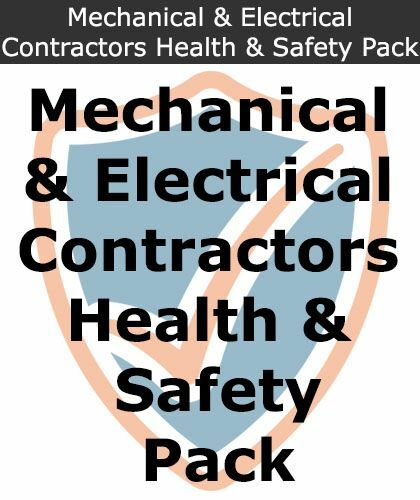 The Contractors CDM Compliance Kit will be provided to you electronically as a PDF. This CDM Compliance Kit has been specifically prepared to assist those in the role of a Principle Contractor or a Principle Designer under the Construction (Design and Management) Regulations 2015. The Designers CDM Compliance Kit will be provided to you electronically as a PDF. This CDM Compliance Kit has been specifically prepared to assist those in the role of Client under the Construction (Design and Management) Regulations 2015. The Clients CDM Compliance Kit will be provided to you electronically as a PDF. Our health and safety experts can prepare your Construction Phase Plan (CPP) on your behalf for non-notifiable, higher risk, short duration works for any project you need to undertake. 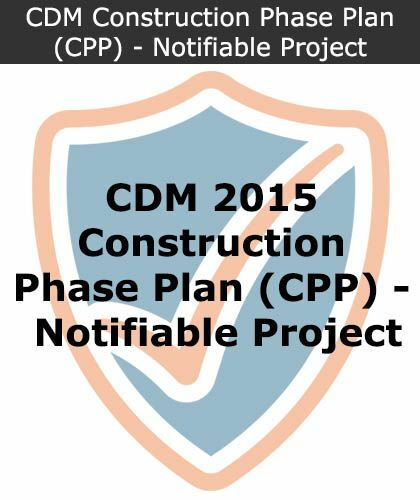 The CDM Construction Phase Plan will be supplied electronically as a PDF document. Our health and safety experts can prepare your Construction Phase Plan (CPP) on your behalf for non-notifiable, lower risk, short duration works for any project you need to undertake. The CDM Construction Phase Plan will be supplied electronically as a PDF document. We have a team of health and safety experts that can prepare your Construction Phase Plan (CPP) on your behalf for notifiable projects. The CDM Construction Phase Plan will be supplied electronically as a PDF document. The Contractors CDM 2015 Compliance Kit has been prepared to assist both Principal Contractors and Contractors in fulfilling their duties under the Construction (Design and Management) Regulations 2015 or CDM 2015. 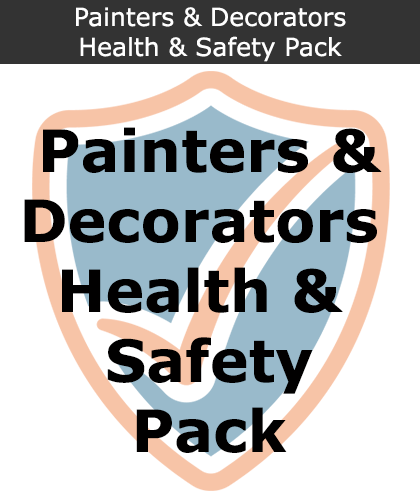 These kits are often used and required within the construction industry, as there is often most risk. 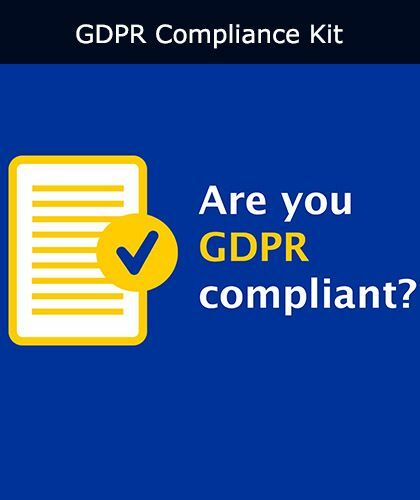 Following the introduction of GDPR in May 2018, GDPR Compliance Kits are now available to give your business general GDPR advice and templates for documentation such as consent forms and privacy documents.